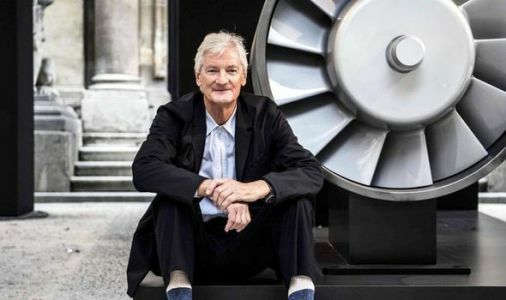 DYSON, the technology firm owned by prominent Brexiteer Sir James Dyson, is relocating its head office from the UK to Singapore. Billionaire businessman and Brexiteer James Dyson said Tuesday that he was moving the headquarters of his company from the U.K. to Singapore. Dyson chief executive Jim Rowan said the move had “nothing to do with Brexit” and was about “future-proofing” the business, the BBC reported. Dyson is moving its head office to Singapore but its chief executive said the decision is "nothing to do with Brexit".